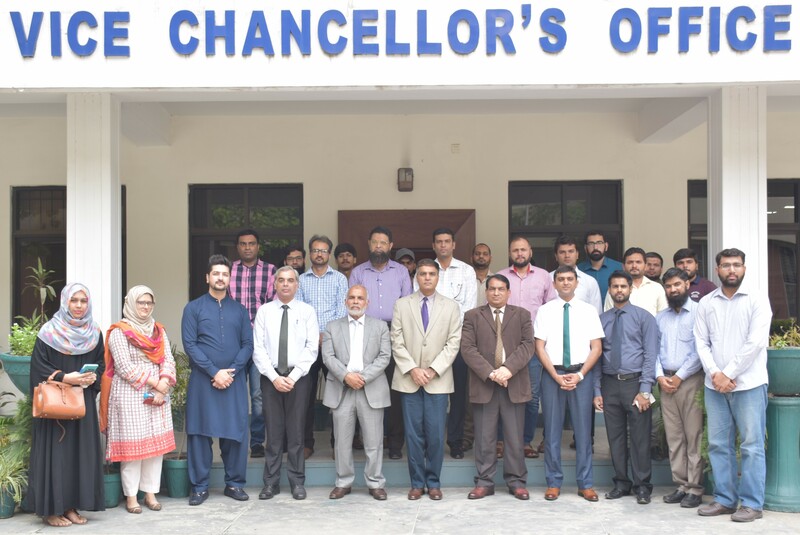 University of Engineering and Technology (UET) Lahore organized a Research Seminar on “Advanced Composites for Aerospace Applications”. The purpose of this seminar was to gather the pioneers, academics and industrialists to discuss the latest research on advanced composites for aerospace applications while keeping in view the advancement and growth in the field of advanced composite materials. A Chinese delegation, from Tsinghua University shared their experience on the latest techniques for processing and cutting of the advanced composites for aerospace applications. 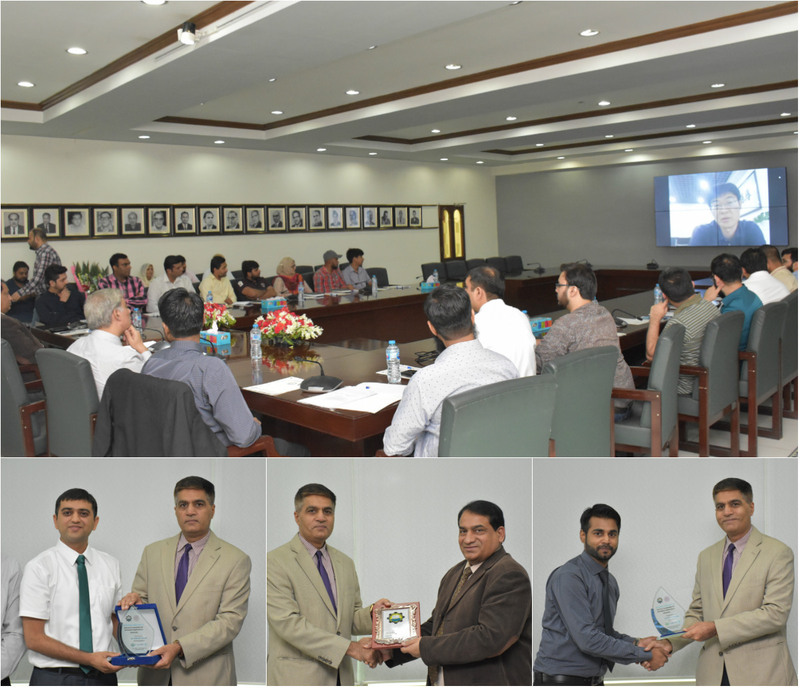 Prof. Jianfu Zhang from Tsinghua University, China delivered an online presentation on introduction and highlights of the project, Prof. Shahzad Ahmad from Tsinghua University, China delivered a lecture on Processing Techniques for Advanced Aerospace Composite Structures: Soft and Brittle Materials, Dr. Shafiq Irfan highlighted the Fabrication and characterization of Advanced polymer composites and Dr. Asif Ali Qureshi talk about Investigation of Optimum Machining Parameters in Drilling of CFRP Composite Sheets Using AlCrN Coated Tools. The seminar ended up with an open discussion session. 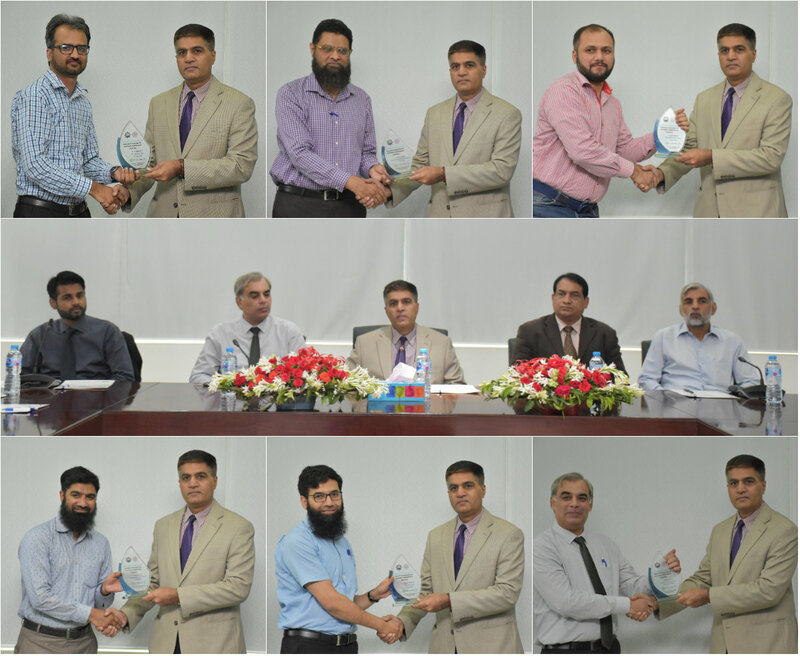 At the end of this seminar Vice Chancellor UET Prof. Dr. Fazal Ahmad Khalid presented the souvenir to the honorable guests.